A: Until your email I had never heard of the Cigarrones. It turns out they are part of an annual festival that is unique to a single town, Verin, in Galicia, Spain. 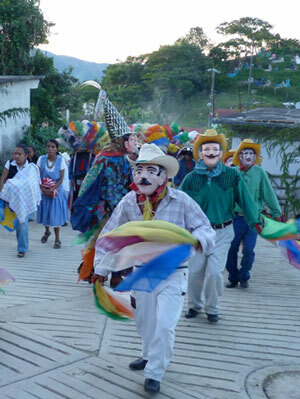 There are many cities and towns all over the world that have special events that utilize masquerade. 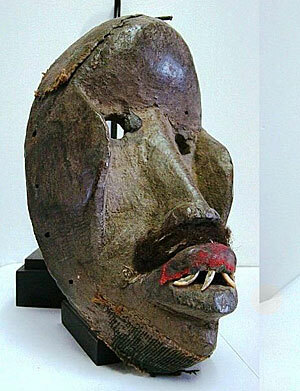 Collecting celebratory masks from different communities would be a very interesting hobby. 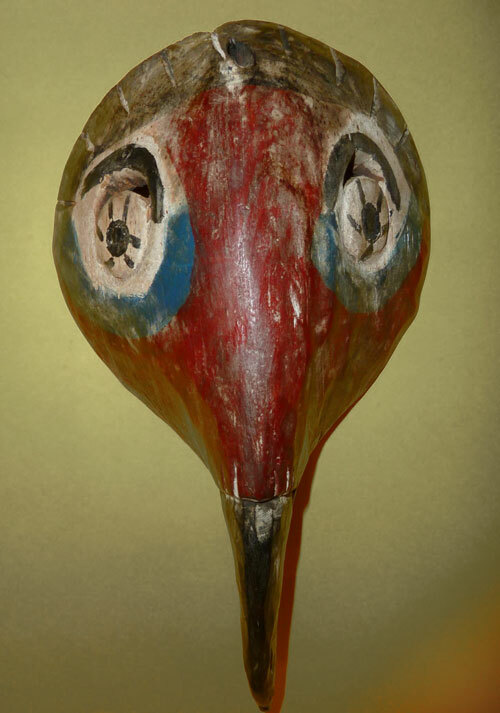 Many of these communities have developed costumes and masks seen nowhere else in the world. 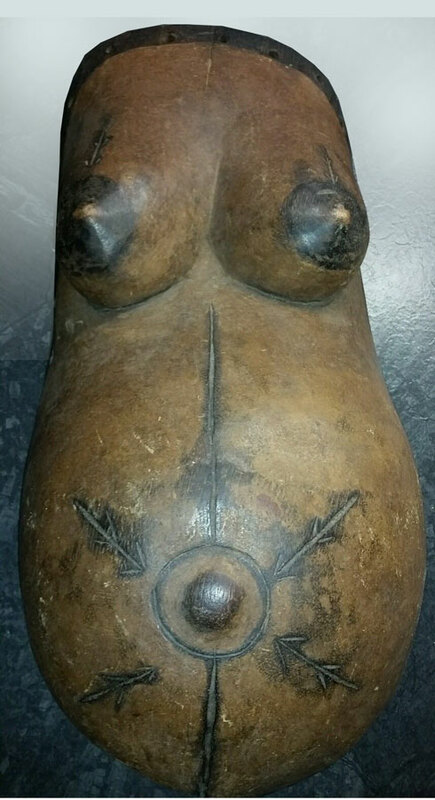 Look at how special the Cigarron mask looks. Unfortunately I can’t think of any dealer who specializes in this. 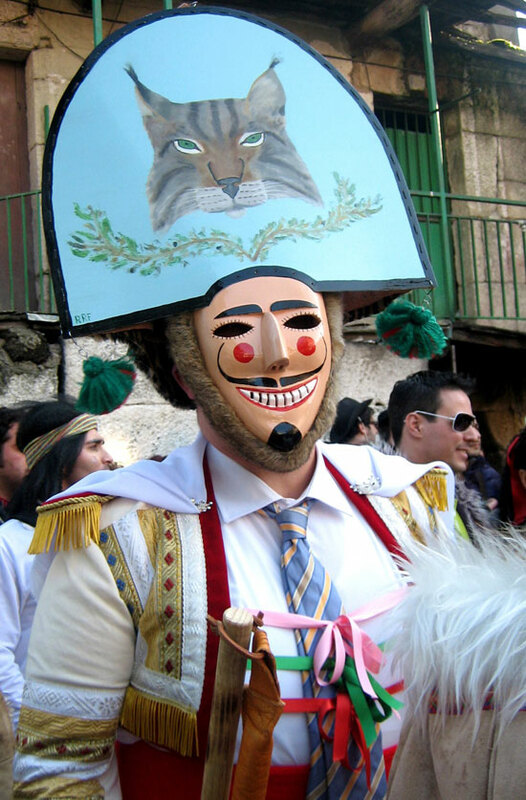 There is a rich tradition of winter-festivities with masks in the center of Iberia. 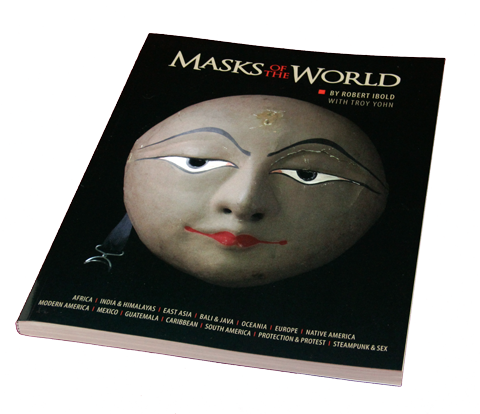 There is a lot of books and activities by Progestur, a mask-society of Spain and Portugal. 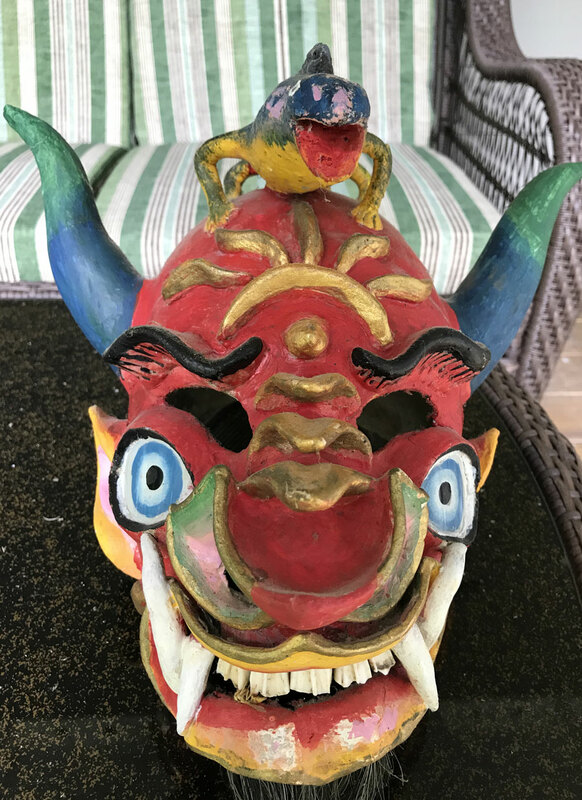 You will find a list of the mask-carvers and carnival leaders.